Beer equipment including beer kits, cappers, bottles, caps and co2 cartridges. All the essentials to making your own beer at home. 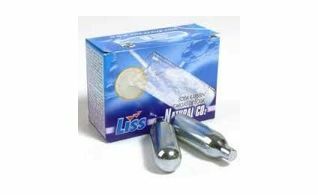 Co2 cartridges are used when you are putting your beer into barrels. 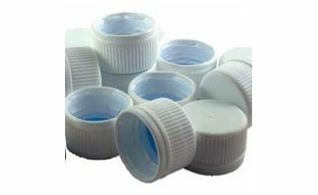 Crown caps are caps that require a capper to harness on. 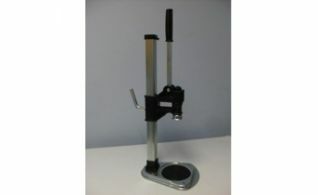 Deluxe capper with adjustable bench to fit any bottle. 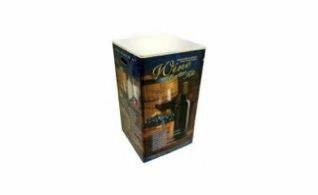 The Deluxe Wine and Beer Kit with glass carboy is $109.99 or there is a Beginners Wine and Beer kit with plastic carboy for $79.99. 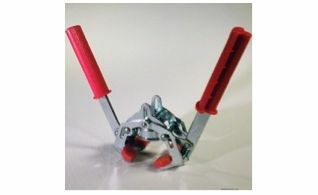 Hand capper with 2 levers for easy use. 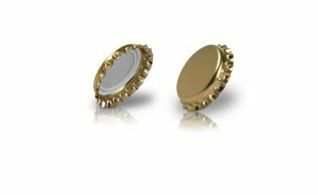 PET bottle caps are re-usable plastic beer bottle caps.